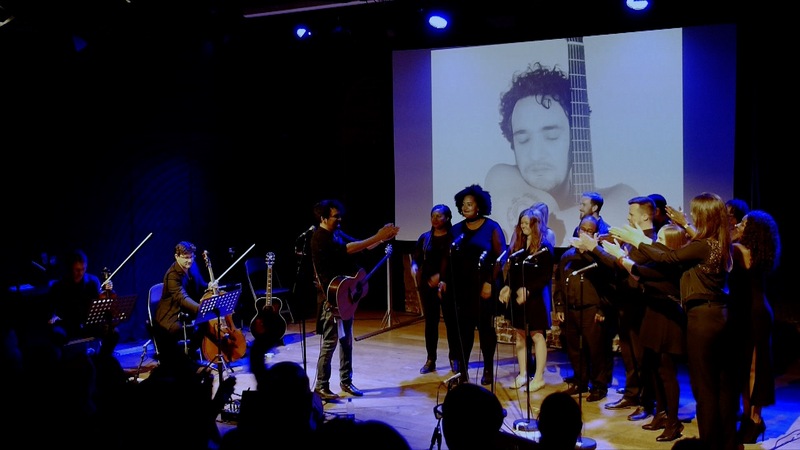 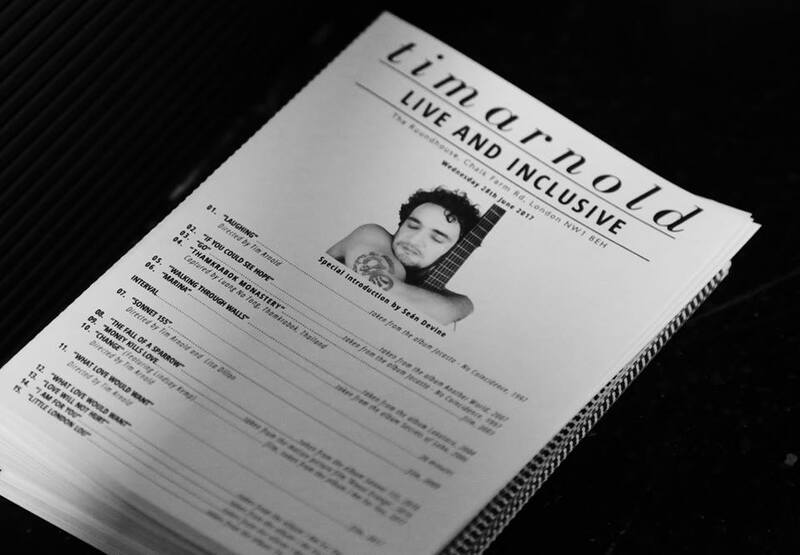 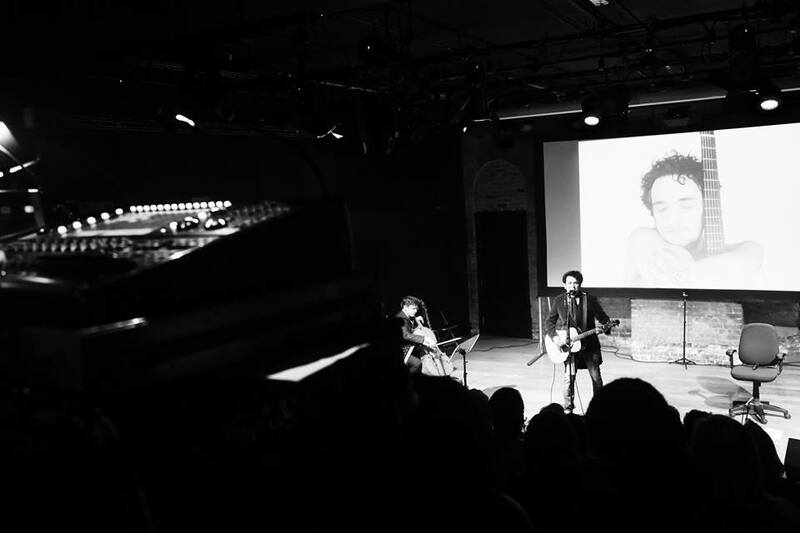 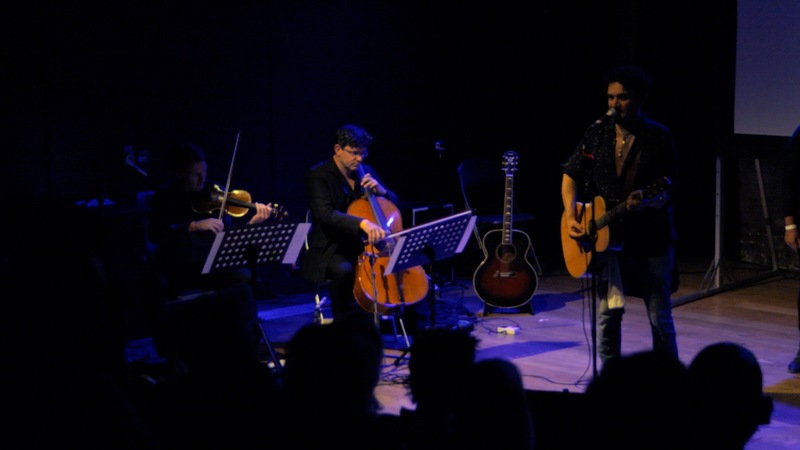 Live and Inclusive is a show comprising of an interview about Tim’s life, live songs, videos and musicians who have collaborated on Tim’s albums. 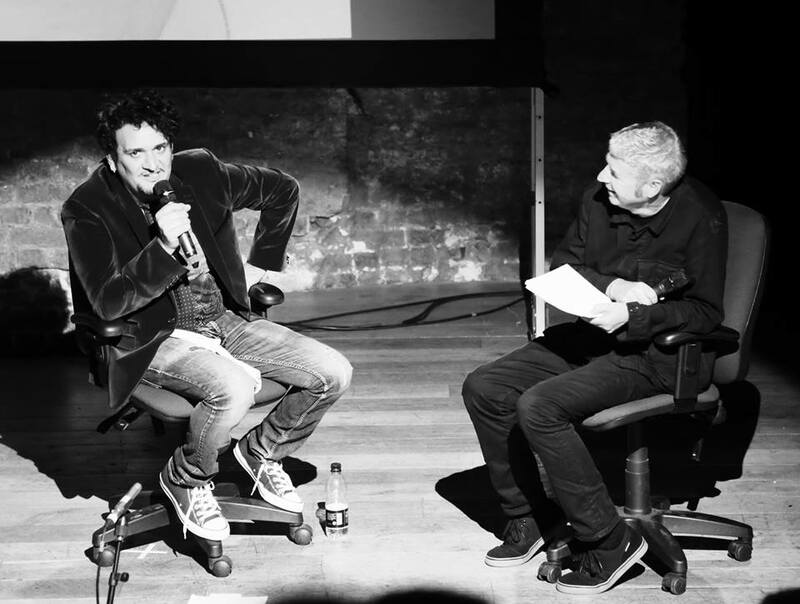 The first Live and Inclusive show was presented at London’s Roundhouse in 2017. 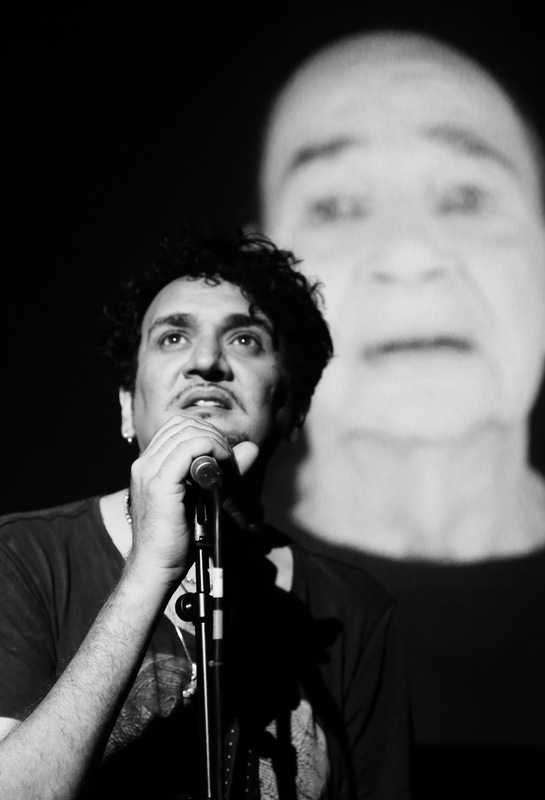 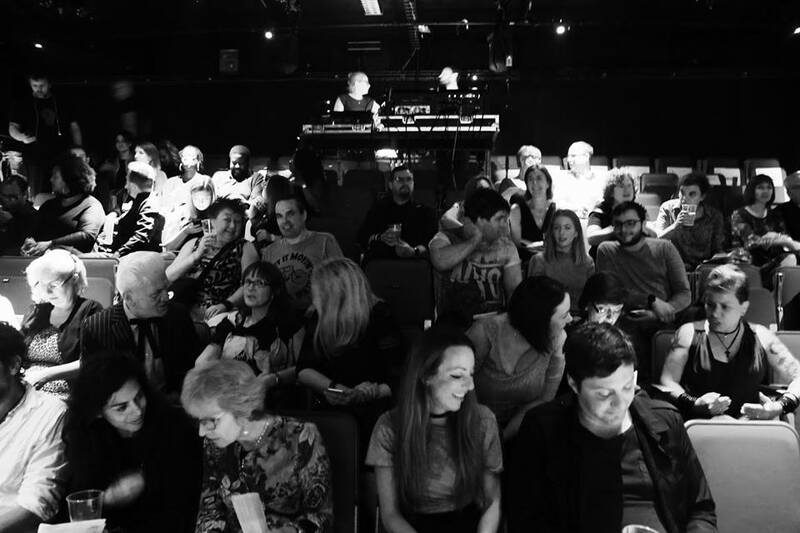 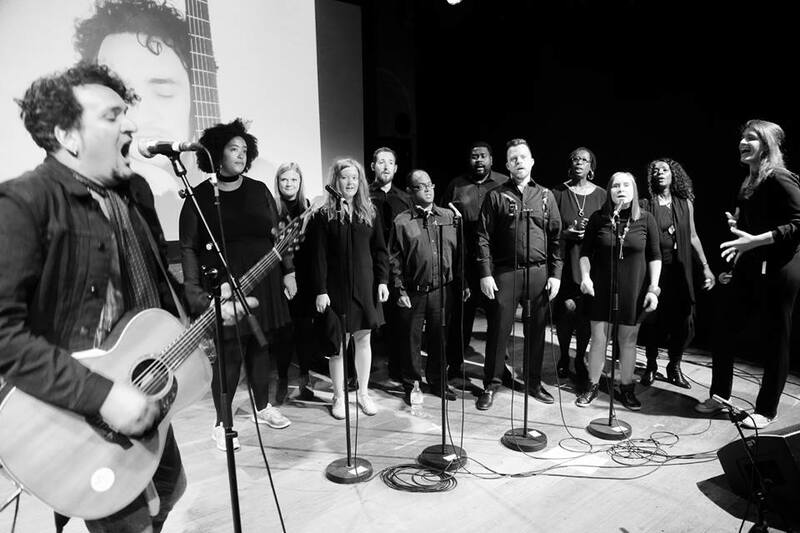 The show explores the themes of family, survival, addiction, recovery, community and equality, with Tim’s life experiences becoming a vehicle for each theme, underpinned by the songs he wrote with each experience.